Quick House Update with White Paint! It all started with the Garage Door. I had pulled into the driveway and did not like the matchy-matchy brown of the door with the house. 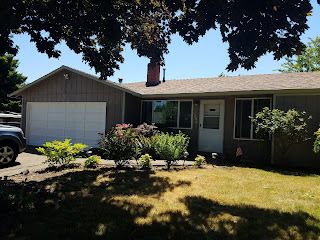 On several of our walks we had seen other homes with nice fresh white garage doors. It made the house color stand out. 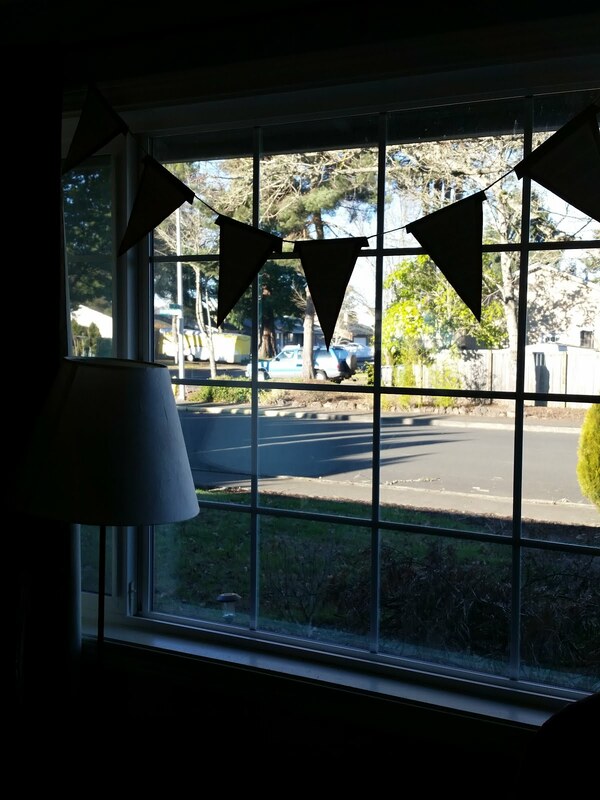 Our house really needed some updating on the outside. Since we have a new baby at home though, projects must be quick and easy. 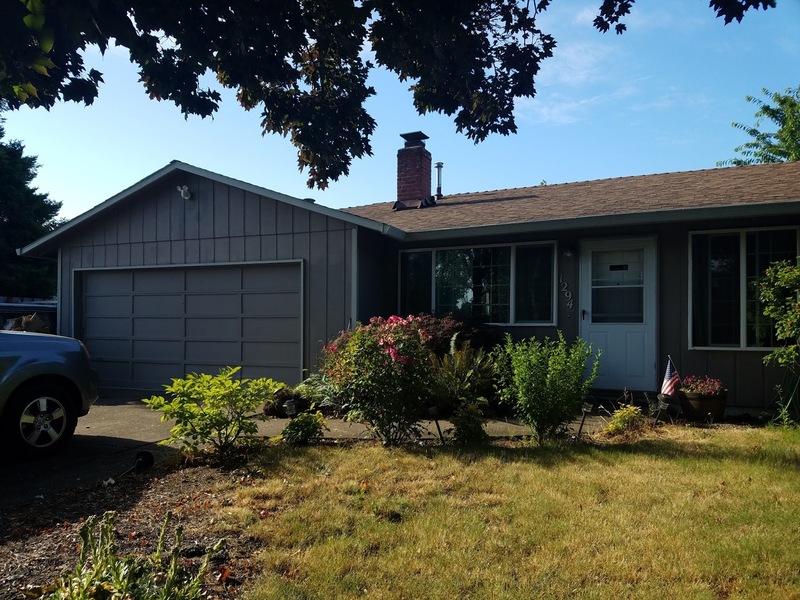 I got the bug to go purchase some paint and update the front of the house. It took about 4.5 hours to paint the garage door. I did three quick coats, 30 mins to paint, and about one per hour with an hour to dry in between. 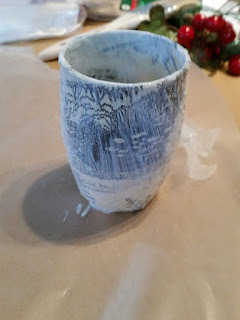 I used a roller on a handle, and one paint brush. I was big on convenience, so I used an old paint brush I could just throw away. This was a super cheap project. Home Depot was running their paint sale, so I got a rebate on all of the paint. All told I only spent around $60 to update the front of the house! That is a deal to me! Put plastic down under the garage door before you start to catch an drips. I did not and have a couple of spots of drips. I put it down after the first coat and it was a big help! I did all the trim with a brush and used the roller for the centers of each square. Make sure to open the garage door a couple of times and in between coats so nothing dries to the frame. Take breaks to let the coast dry. 2 Buckets of Behr Paint and Primer White Outside Paint. We used semi-gloss to help with dirt stains. 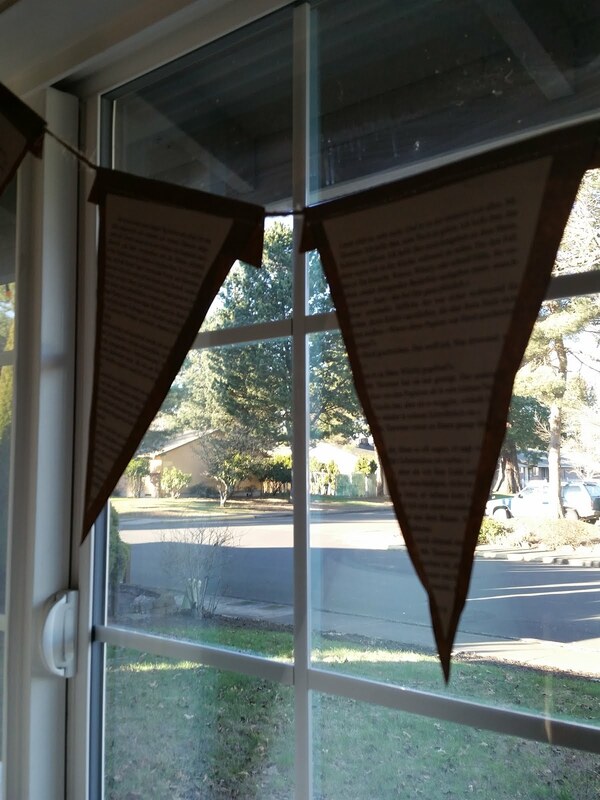 So one of the easy but really impact highlights of the decorations for the party was the book pennants. I used brown grocery bags as the pennant material and glued triangles of book pages to the top. I then sewed up the top of triangles with my sewing machine and traded twine through the top. 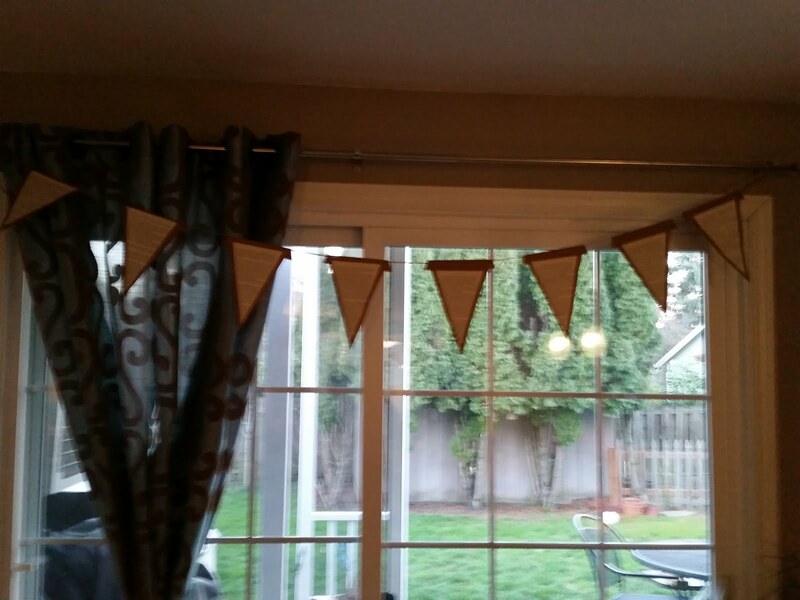 It took me about 2 hours to make 3 pennants. 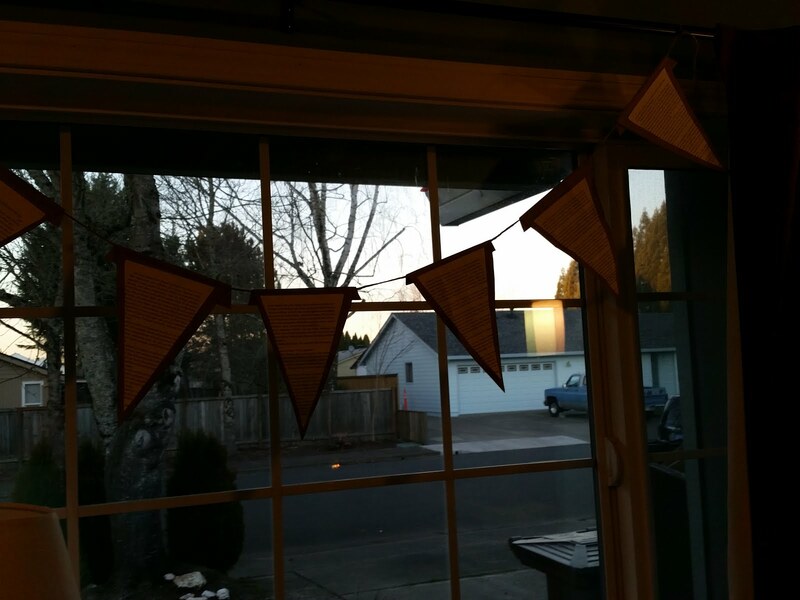 I spent: $2.99 for Twine at Home Depot, about $3 on bulk books at the GoodWill Bins, and used grocery sacks I already had for free! 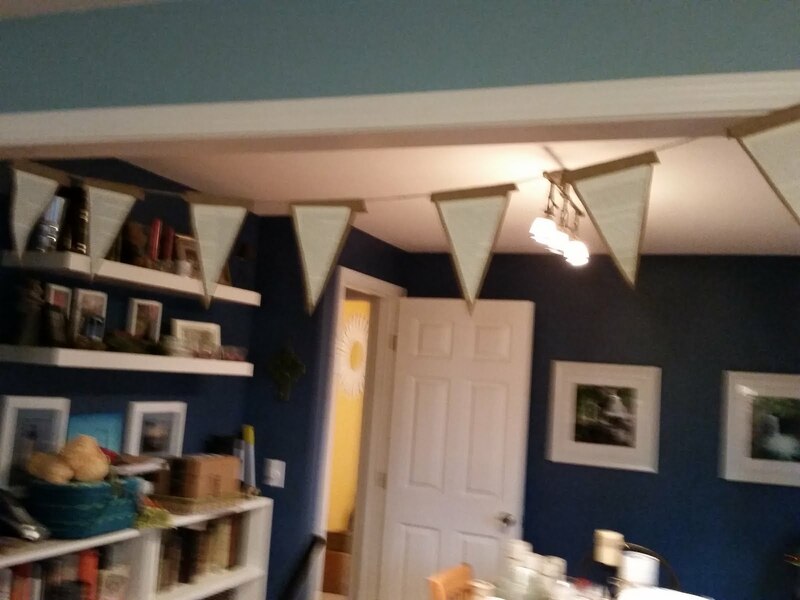 The pennants had a great look hanging up all over the place. 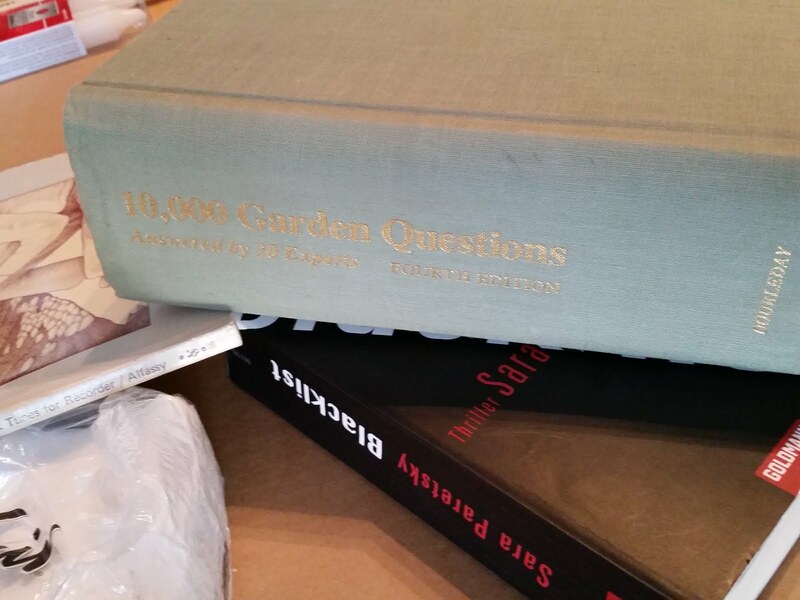 They fit in well with the books and had a nice subtle touch. I used my sewing machine for a quick nice looking seam. Overall this was a quick and easy way to make some really nice decorations for the bridal shower. Plus, afterwards, I liked the pendants so much, I used them in my own classroom for a nice school touch. All of my supplies together prior to work time! I cleaned the glass tray bottom and then using decoupage glue, fanned the pages out along the bottom. I actually wanted the pages to stick out around the end. 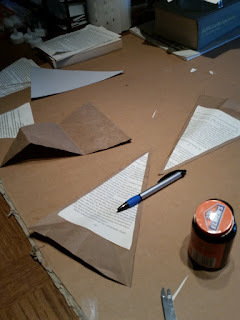 I just made sure to cover both sides of the pages well with the glue so they were nice and stiff. 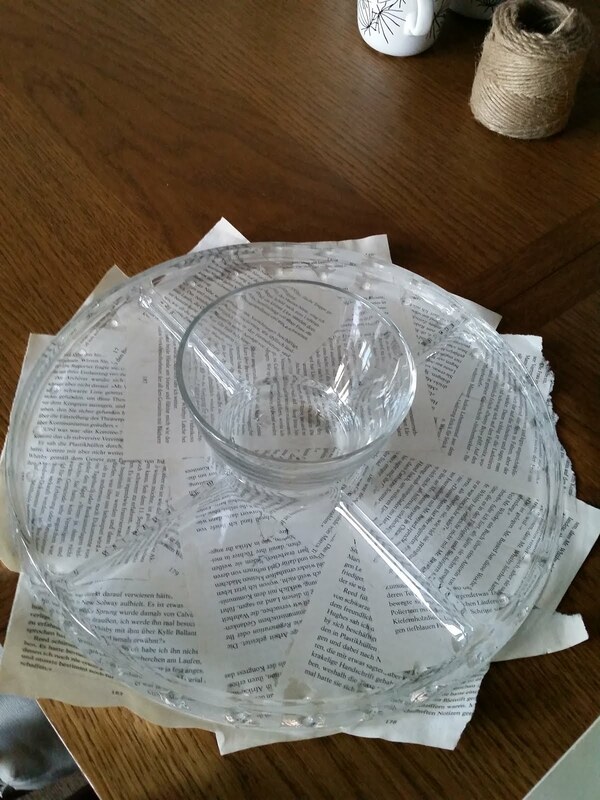 I added book pages to the bottom of a party tray to add to the theme. The finished tray ready for food! 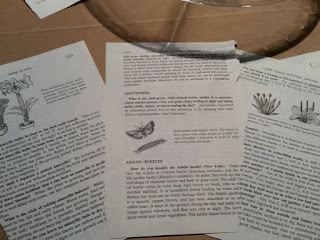 I took some old clear class votives that I already had and decoupaged the pictures from a science text I picked up at the local GoodWill Bins for a dollar. I just ripped out the pictures and then layered them onto of the glasses in hopefully a random order. This was such an easy project and went super fast. Some of the pages with interesting pictures on them. 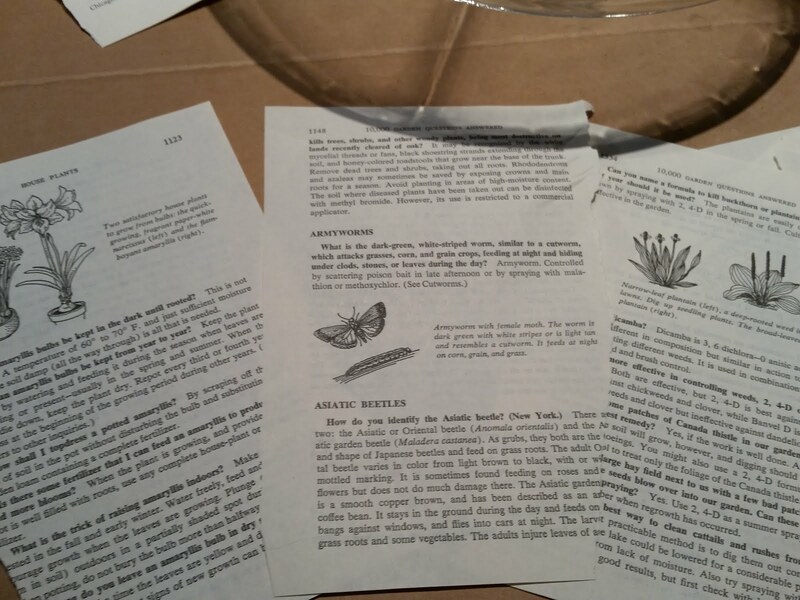 I decopaged the pages from a science book onto small votives. 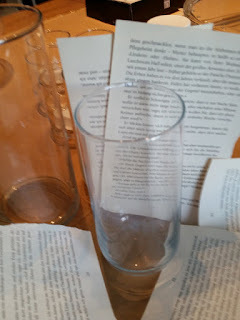 For vases I wanted to have something that would not ruin the vases themselves, but still it the nice literary theme. Second, tape the first page down to the glass. Third and so forth, tape a page about an inch over and wrap around the vase until all of the glass is covered. 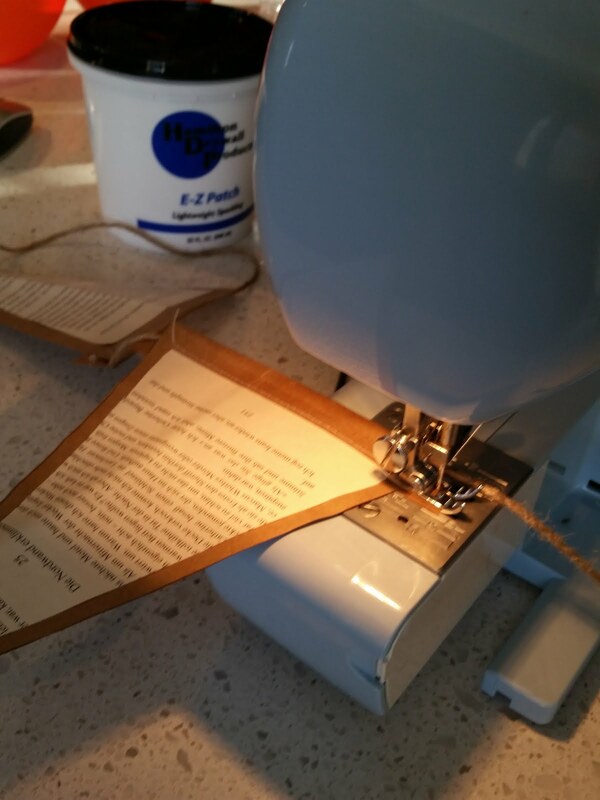 You only need to use a small piece of clear scotch tape on the inner edge. I then tied a piece of twine around the outside to finish up the look. 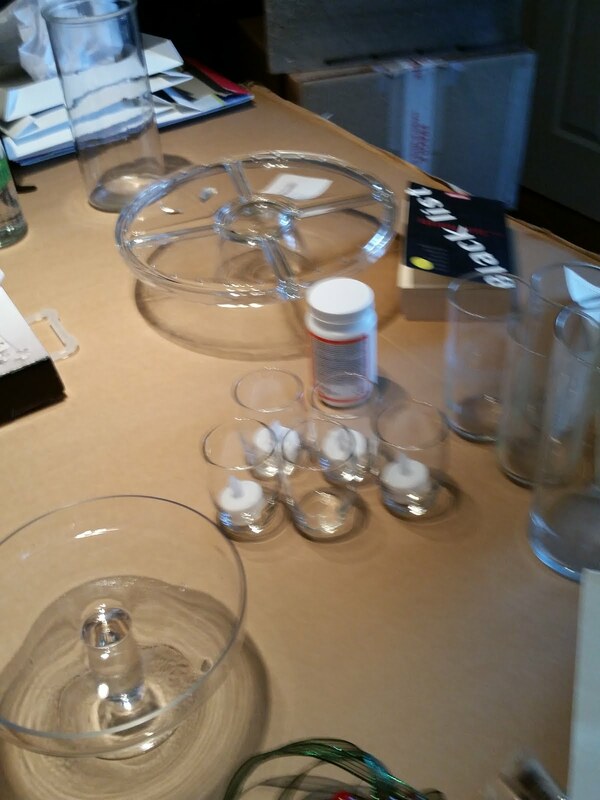 On the left we have the clear glass vases, while on the right we have the finished project. These were some simple projects that took maybe an hour all together to complete. The longest part was waiting for the glue to dry. 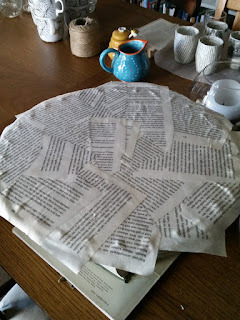 Also, making sure that glue was all the way dried prior to me touching it. :) Ok, so I got excited and kept picking things up and getting glue everywhere. I still have the candle holder votives from the party and they look great as accents in my house. I even have people compliment me on them. I love the little touch of nerd with the science photos. 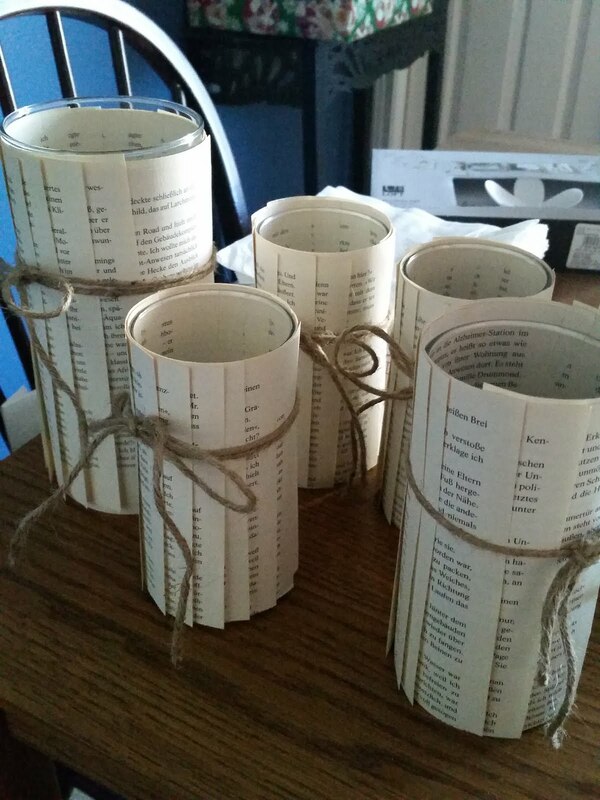 When I was making them, I also made a few using old sheet music that turned out great. If you wanted to go a musical route, that could be a great option. So my lovely friend Josalyn was getting married! Now she has 3 bridesmaids and two events that needed to be planned. Both of the other bridesmaids really wanted to throw the bridal shower and the bachelorette party. I was OK with it since, I am prettified of hosting a bad party. :) However after much discussion, it turned out that my house was the optional location for the bridal shower since it was in the "middle" of where everyone lived. Since it was at my house I wanted to help out and make sure that Josalyn had a really special day. The other bridesmaid came up with a great idea of a literary themed party. I had never heard of it before, but I got swept up in all of the ideas! After looking around on Google, I found a whole bunch of ideas for things we could use as decorations for the party! 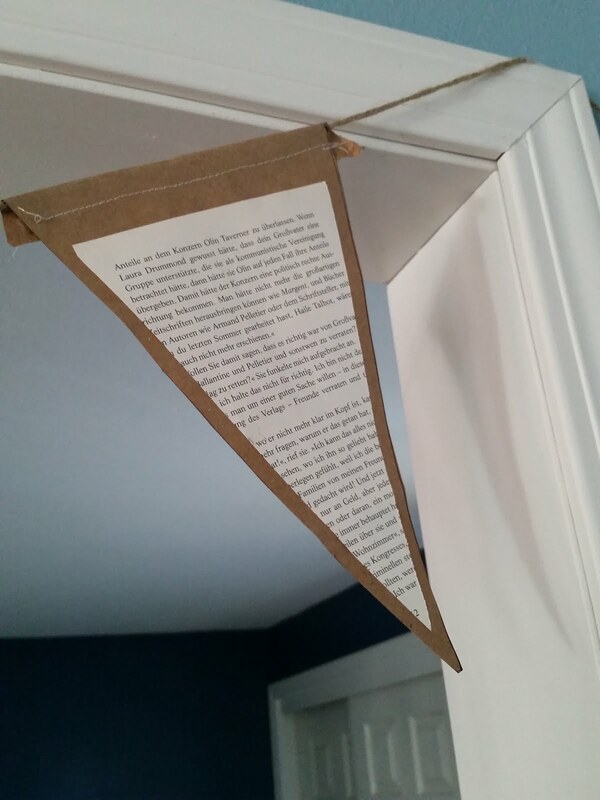 I really like the look of pages from books being reused. 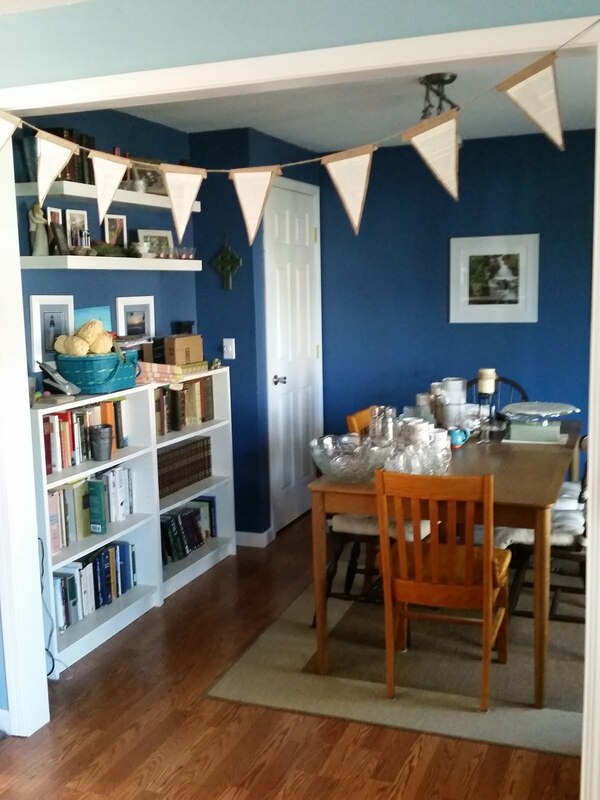 For this post, I am going to give a quick overview on the decorations, then I will link to the how-to posts. 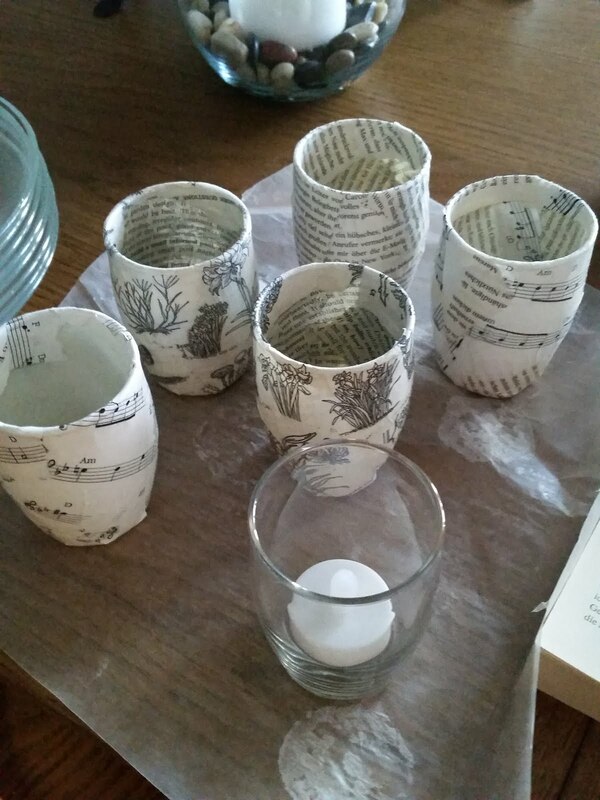 I made votive candle holders with book pages, sheet music, and scientific drawings. This was one of the food platters. Some of the vases using pages and twine. We put together the votive holders and and vases using pages from books. I got glassware used from Salvation Army. One of the other bridesmaids brought these lovely blue scarves to use as table runners. 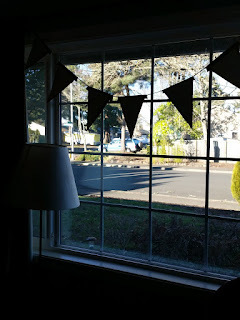 I made a paper runner from an old German book and hung it above all the windows and door ways. This is a dark photo of the runner. A better photo. 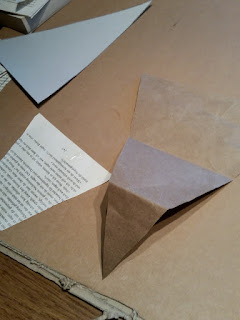 I just used paper bags as the backing. 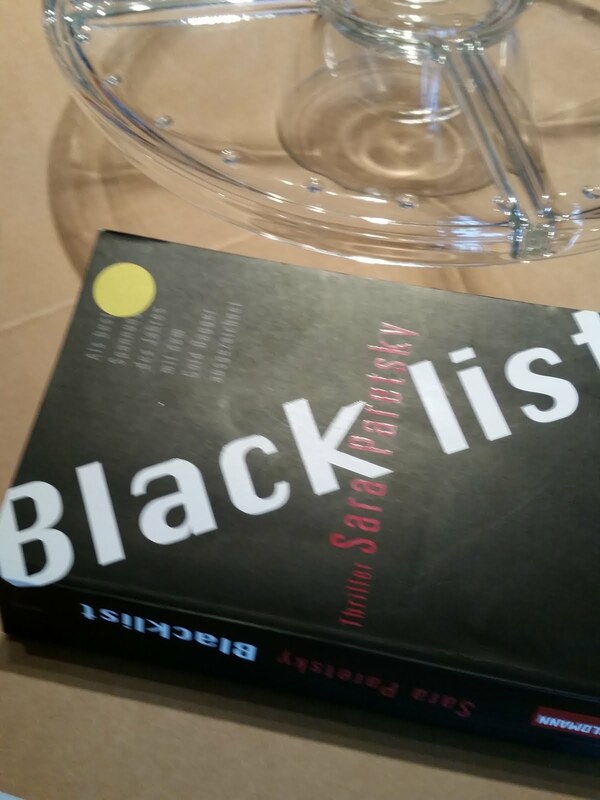 We took shredded book pages and placed them in glass jars. 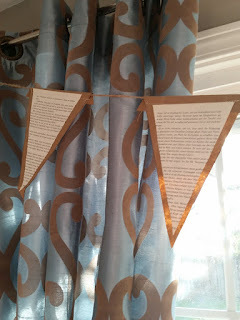 To go along with the blue accents, one of the bridesmaids cut out blue heats and pasted on heats made from book pages. It looked so nice. So keep an eye for the tutorials on how to make all of these things. 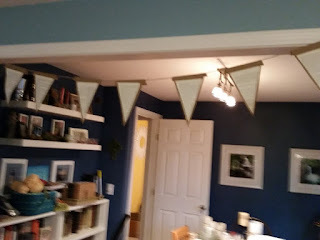 It was such a great party and looked so nice using not very expensive materials. I have a ton of books at my house so we piled them up around as a nice accent. So, Whew what a summer we had. We traveled, we napped, we experienced nature, and we learned science. I had the opportunity to go to a couple of different professional developments. What struck me was how much importance we place on the educational language in teacher training and the lack of content. I was super lucky to find some great development that focused on content knowledge for teachers. But, how do we change what professional development looks like? Why is this important? What should teacher professional development look like? For me, the answer to why teaching content is important is found by comparing two of the training's I did this summer. 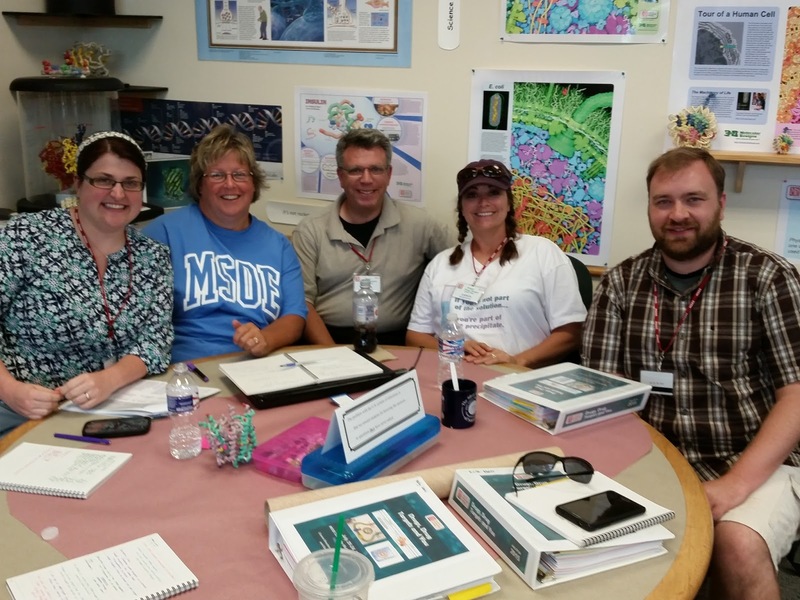 In July, I got to travel Milwaukee Wisconsin, to attend a biology training given by the Center of Biomolecular Modeling at the Milwaukee School of Engineering. It. Was. Amazing. We spent a week learning hands-on modeling,speaking with top researchers, and learning content. Sometimes it was over my head, sometimes I knew it all, but it pushed me to learn and grow as a teachers. So at CBM, they give you instruction on the concepts and then help you model it. You lead yourself in the teaching and then share that knowledge with your co-teachers. They brought in the leading researchers to let us know the most up-to-date information. As teachers, to be respected and treated as a peer of these researchers was such a different experience from the normal PD where someone in the front tells you how to fix your classroom. I think teachers need professional development where we are trusted to teach and given the deep content knowledge to help extend our students knowledge. One of the great activities we did was to connect our prior knowledge to help each other understand how neurons work. Each table was given a large sheet of butcher paper and asked to write out how we each individually thought neurons worked. Then we worked together as a group to correct misconceptions or share what we all did not know. 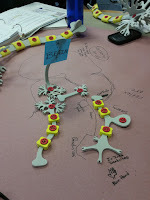 We were given a little bit of content knowledge and then some modeling tools to actually map out a neuron. It was amazing and allowed us to really understand the process. We ended the week with a community of professionals that we could turn to during the year to ask questions, support each other, or just remind each other that we are knowledge seekers and professionals in our field. We all keep in touch with an email system that is a wonderful reminder of the week an our content knowledge. Now let me tell you about the other professional development I took this summer; I was offered a great opportunity to learn about systems thinking and how to integrate it into our classrooms. 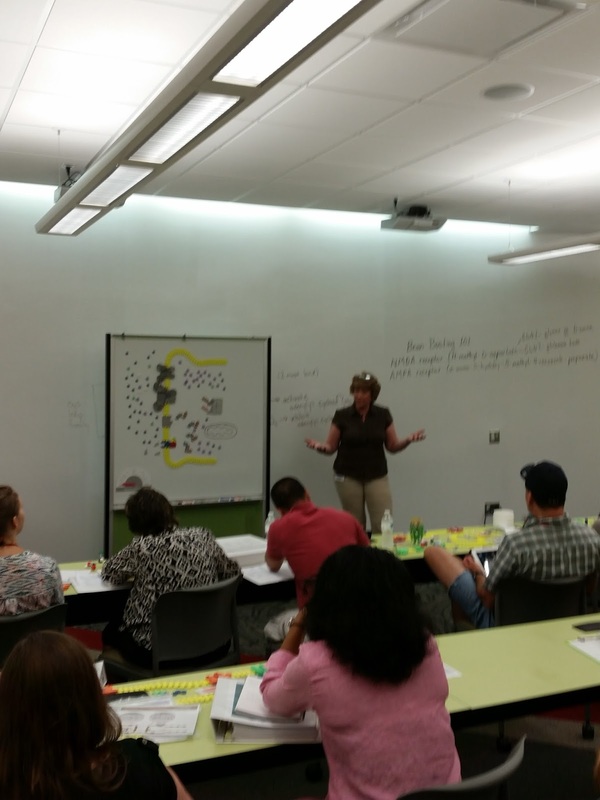 I was excited to learn more about how to teach a great idea. However, it quickly became a big lecture on what to do better. We did some great hands-on activities, but we listened to a lot of talking. I can't remember a single thing from it. Sorry, I tried. I took good notes I thought, but not a thing to do in my class. However, ask me about my CBM training. Let me tell you about my knowledge on membranes and how drugs work. Let me tell you about the stories I learned to tell my students about. Let me tell you about how drugs affect your brain. I could go on. To be truthful, I think I rambled on a bit in this, but I think its a big problem of our education system in how we train and respect teachers. We need teachers to know more about the content then what we even tell the kids. It allows us to see the bigger picture The more knowledge that you have, the better you can see the bigger picture. So as teachers, we need to ask for PD that gives us content and does not just lecture at us. We need to support and spread the word about the good PD so other teachers can do it too. So here is the list of great some free professional development I know about. I hope that it has some good resources to help you!